We’re happy to answer any questions you may have. If you don’t find answers to your question please send us a message here. Come visit us Monday-Friday between 4:30-8pm and our friendly office staff can answer any questions you may have! Do you have a dance company? We sure do! 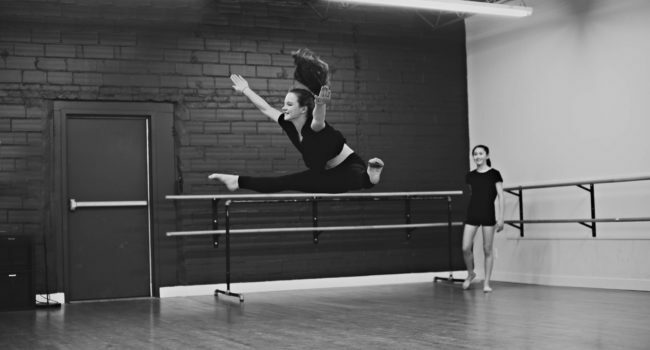 Dance London Performance Company is the perfect addition to our training program for the serious dancer. Our performance company teaches our students discipline, commitment and teamwork. Learn more about DLPC here. We do not compete or examine our dancers. Our dancers, parents and faculty don’t compete with one another—instead they encourage and support each other. For the 2017-2018 dance season, Recital is May 26, 27 and 28 2018, with our dress rehearsal during the day on May 26. Does my dancer participate in Recital? All regular season classes participate in recital. This does not include Mama + Babe, Parent & Tot, or Adult classes. How do Recital costumes work? 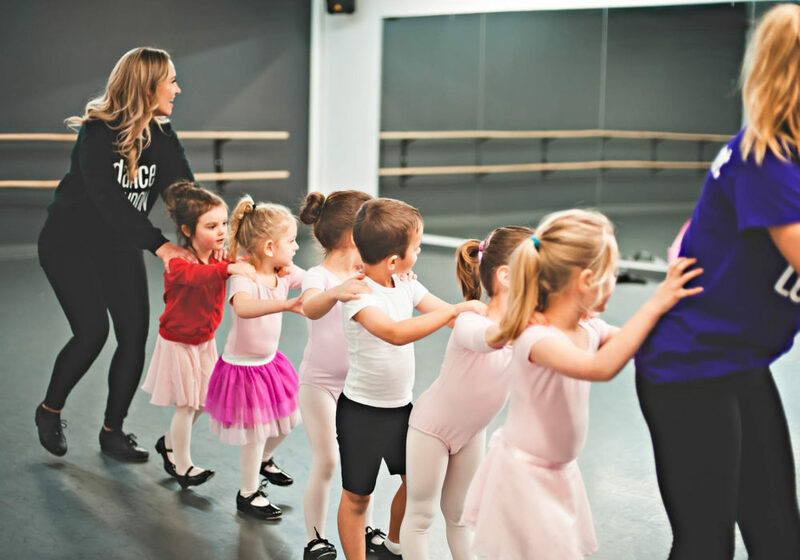 What ages do you offer dance classes for? We offer classes for all ages—from babies and their mothers to adults classes, and everything in between! Check out our classes here. How do I know what classes to enrol in? We’re here to help! Send us a message here and we’ll get back to you ASAP. Private lessons can be booked through the office and are $23.00 + HST per 30 minute lesson. Are parents allowed to observe dance classes? We have a number of viewing windows within our studio space which can be checked by parents and family members from the comfort of our waiting areas. Where can I buy dance uniforms? Uniforms can be purchased year-round from many dance stores around the city. What attire does my dancer need to wear to dance class? It is important that dancers be dressed in the required dance attire for their classes. Please make sure you dancer is dressed in the required dance clothing and footwear. View our dancewear requirements here. How do I create the perfect ballet bun? Never done a ballet bun before? No sweat! Check out this simple youtube video and learn how to make a bun. How do I register my child at Dance London? We are excited to offer online registration! You can register your dancer here. Not a fan of online registration? Drop by our studio during office hours and fill out a paper registration form.